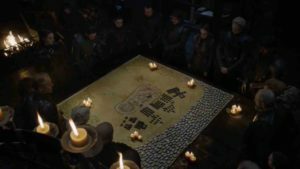 There are numerous codecs associated with modern media files and these bundles are necessary if you hope to enjoy unfettered access. 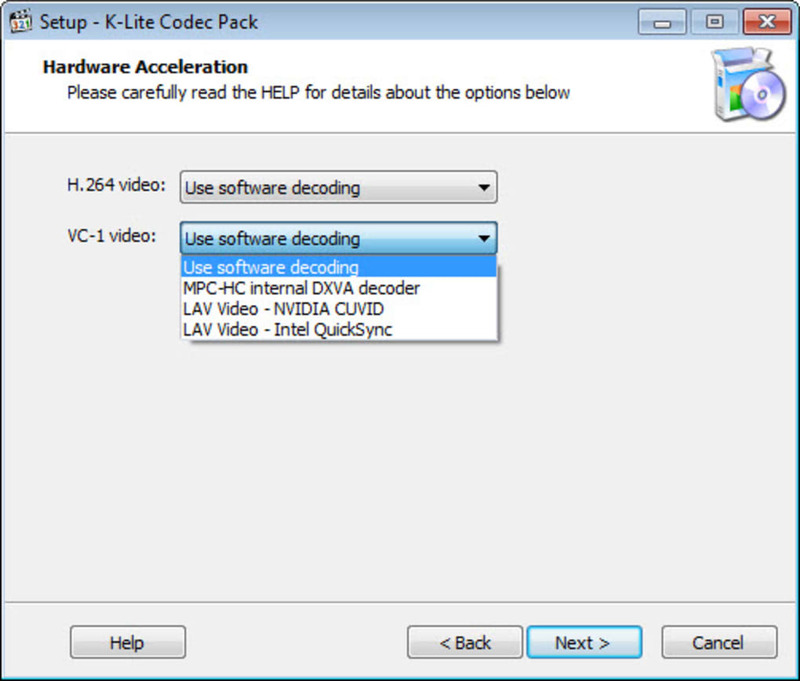 K-Lite Codec Pack is a package that provides you with all of the most prevalent codecs. The majority of common codecs are contained within this package. All versions of Windows are supported (starting from Windows XP). 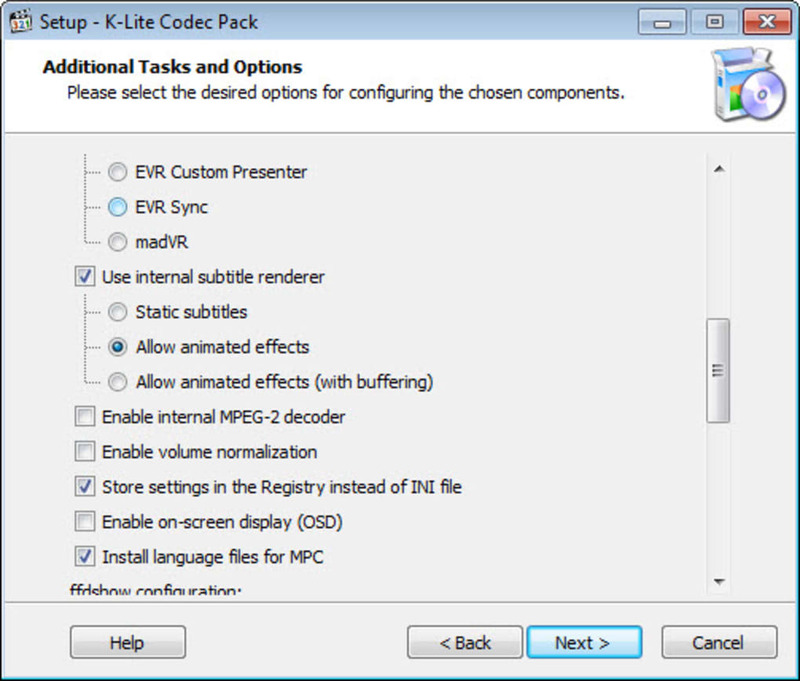 K-Lite Codec Pack is not intended to be used with Mac devices. The user interface is slightly complicated for beginners. 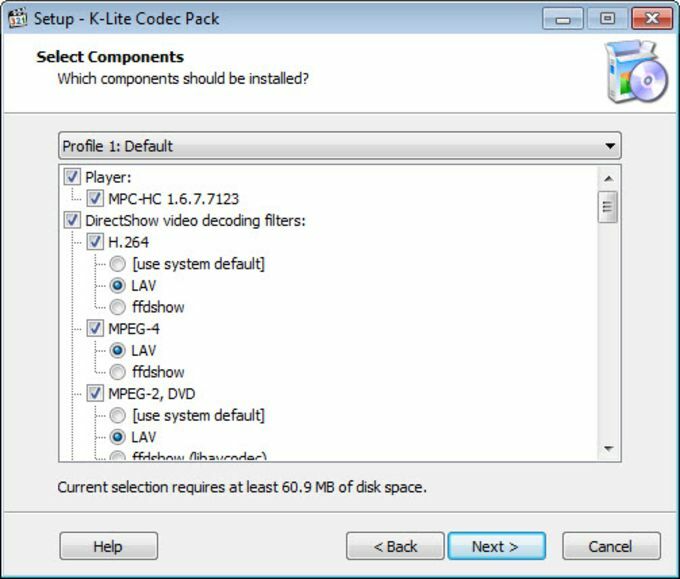 K-Lite Codec Pack will save you a great deal of time when compared to being forced to download each format separately from other online sources. It is therefore a great addition if you do not have the time or the expertise to search for such media attachments. Please note that there are three separate variants to choose from.These include Basic, Standard and Full. If you have been looking for the most comprehensive selection of codecs, if could be wise to download the full package. 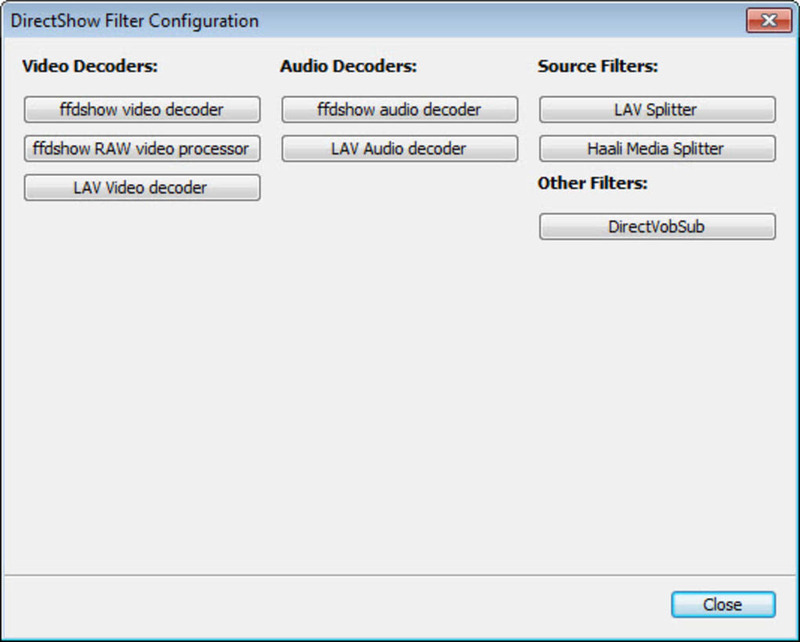 Users are able to manually install each codec in order to meet discrete settings. 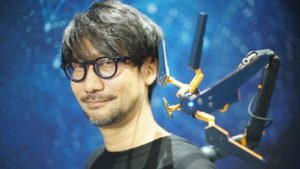 They can also activate the automated process; a benefit for beginners.You can likewise choose different profiles so that discrete codecs will be installed within separate areas of your hard drive. 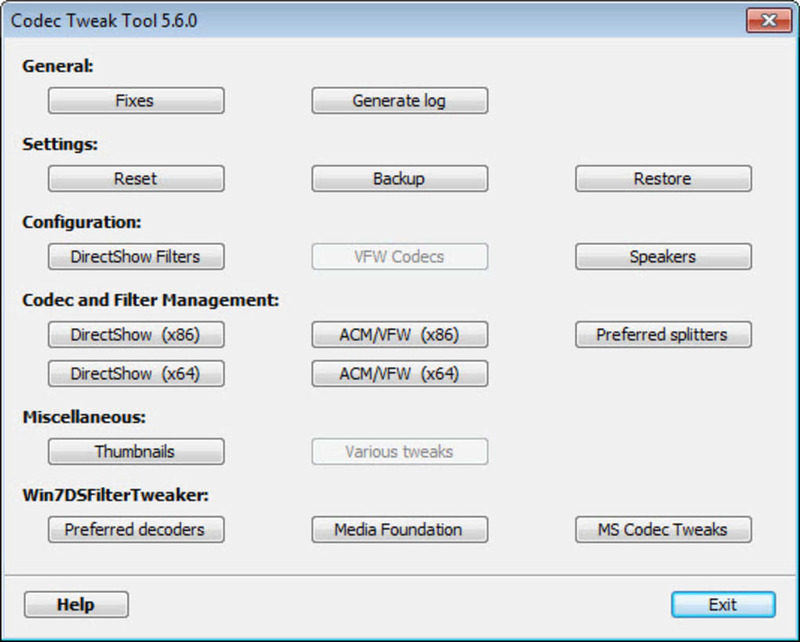 The complete version enables user-based encoding (a more advanced option). K lite codec full. 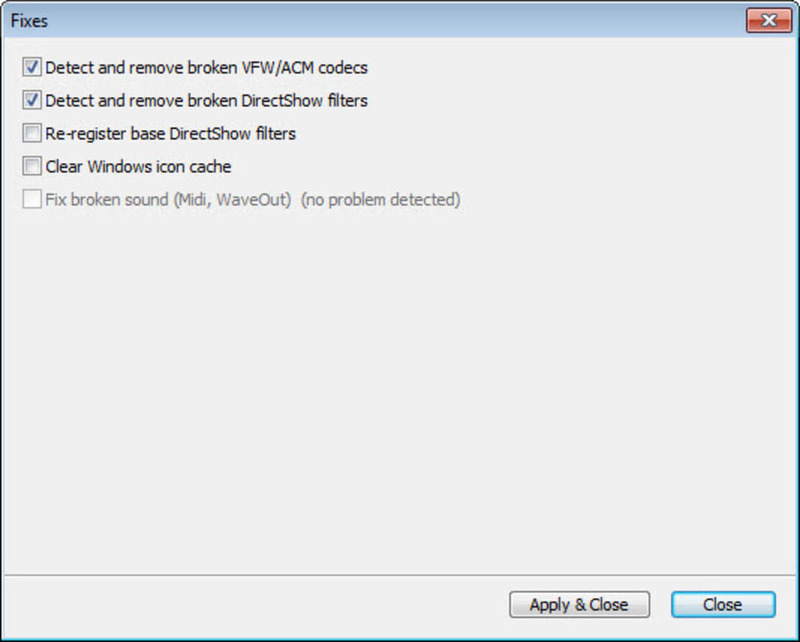 It's really a very good all round media player but the only problem here is that there's no repeat button or is there ? Easy to use,consistent performance and never hangs or crash at all.This is a very robust and the best fail-proof player. 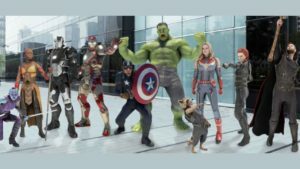 (I have used VLC , Splayer, DA player, FLV player, Free Smith and others i forgot their names-they all hang/crashed/freezed every once in a while. Does not work on Windows 2000. I downloaded this expecting it to work on windows 2000 as it states in the download section. It gets 95% through installation and then gives and error stating that I need XP. Waste of time and now I probably have spyware on my computer. conjunction with my WMP, i run vista home basic on my laptop, no problems works a charm, the best free software on the softonic site to date, just take your time when installing the program to get the best results, ENJOY..
upgrades your existing player easily and you have instant viewing of all your downloaded movies..
Wow, This really works. for years I've wanted to stop the &quot;needs codecs&quot; messages within wmp. I haven't used wmp in years. Now working perfectly. I'd still love windows integration so we could have preview pics in the explorer. very surprising. The options are a bit over the top, but useful if you're really into video. It plays mkv in windows media player. period. 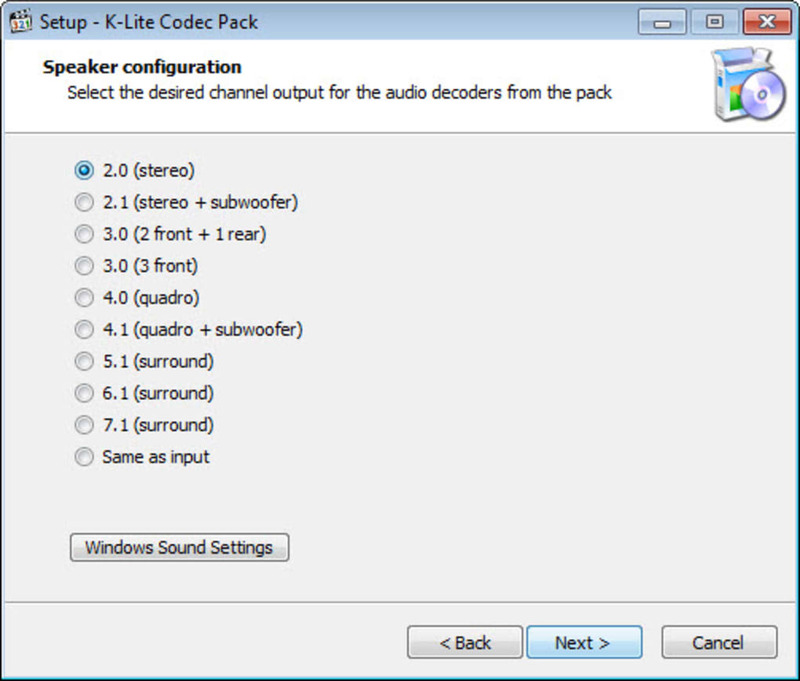 What do you think about K-Lite Codec Pack? Do you recommend it? Why?